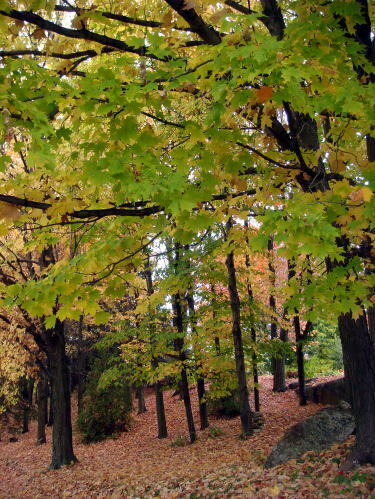 A whole land of Ontario covered by an autumn color of yellow and red leaves. 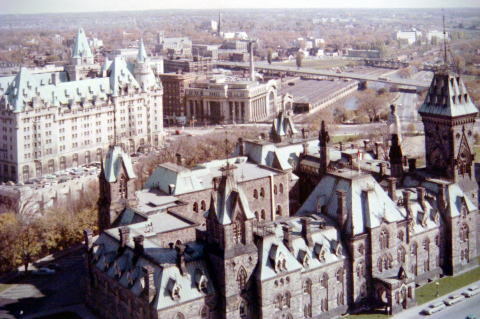 (L) Fairmont Hotel Ottawa and a Parliament Hill ( Photographed in October 1962). 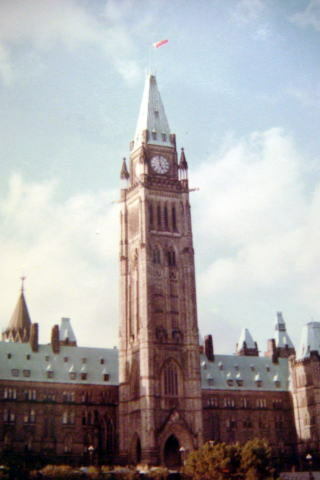 (R)Peace Tower, Parliament Hill in 1962. 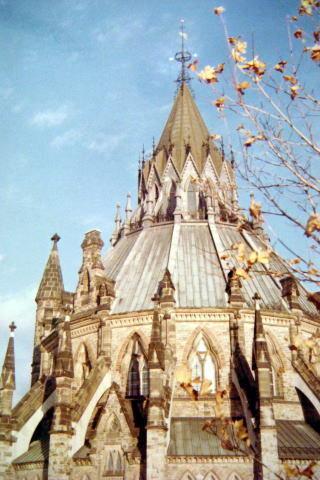 (L) Octagonal Library of Parliament( Photographed in October 1962 ). 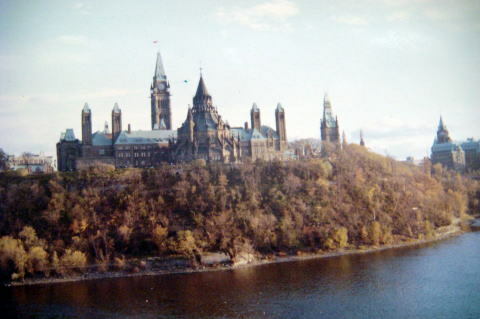 (R) Parliament Hill in 1962. 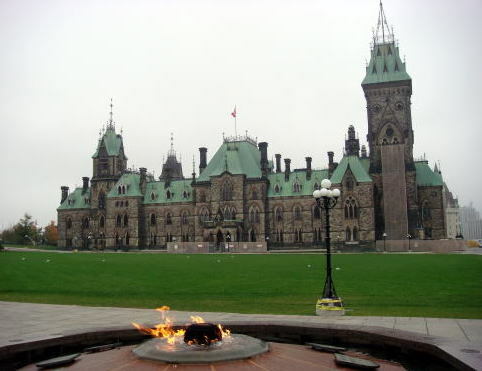 Ottawa, the Capital of Canada. 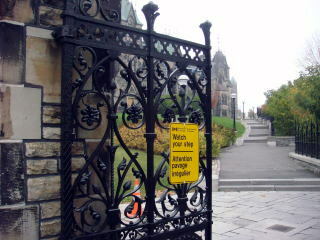 Parliament Hill in Ottawa. 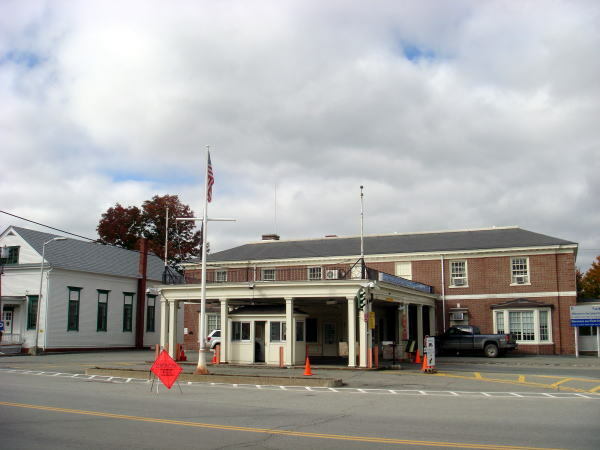 Home of the federal government. 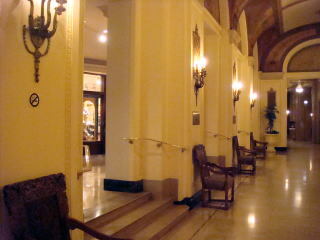 Fairmont Hotel Ottawa ( Fairmont Chateau Laurier ). The exterior and a pathway. A ballroom in the left of a passage. No-smoking sign plate on the wall. 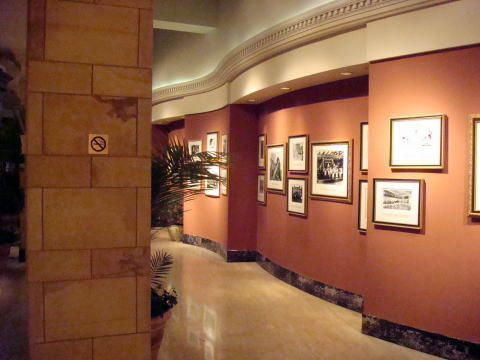 (L)A very valuable historic photography is displayed in the corridor of the Fairmont Hotel Ottawa. No smoking sign plate on the wall. 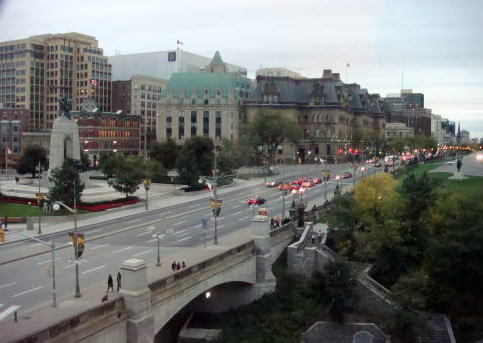 (R) The Wellington Street in front of Parliament Building ( A view from the Fairmont Hotel Ottawa ). 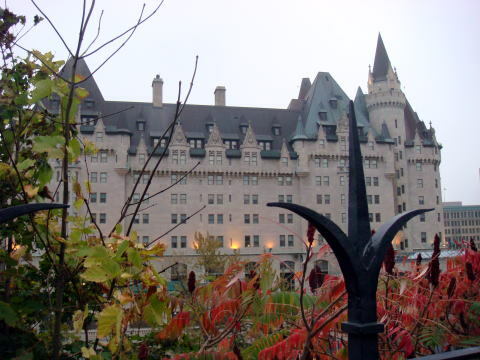 The Fairmont Chateau Laurier has the 25 smoking rooms which locate on the first floor. The hotel's total guest rooms are 427, and the percentage of the smoking room is 5.9%. The Smoke-Free Ontario Act came into force on May 31, 2006.
in Ontario in order to protect workers and the public from the hazards of second-hand smoke. exercise areas and party or entertainment rooms. Ensure that everyone is aware that smoking is prohibited in common areas. Remove ashtrays and any object that serves as one. Ensure no one smoke in the common areas of these residences. 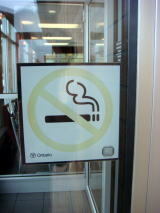 Post 'No Smoking' signs at all entrances, exits, washrooms, and other appropriate locations. apartments, condominiums and college and university campuses in order to enforce the act. the act, meaning the fine amount would be left up to a justice of the peace. An individual could be subject to a maximum fine of $5,000. (L) No smoking sign plate at the entrance of McDonald's. 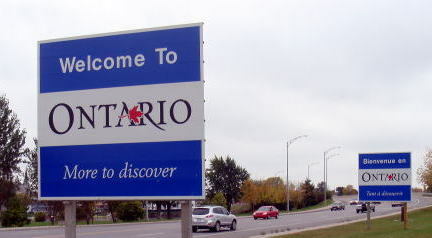 The name of 'Ontario' on the left lower corner of the plate. (R) Interior of the Macdonald's,located near Ottawa. 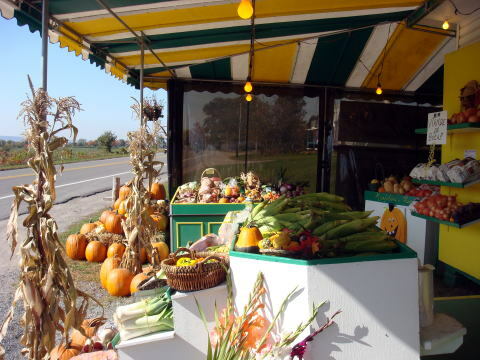 A roadside harvest shop, selling pumpkins to prepare for Halloween. 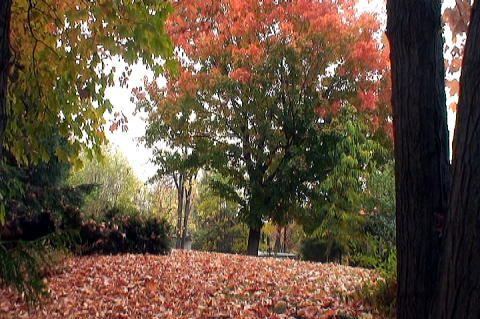 This photo was taken in the roadside near Montreal. 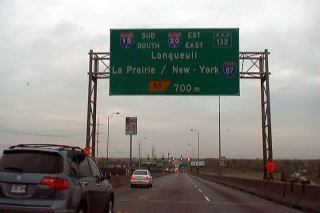 Provincial Highway No.40 Heading for Montreal. 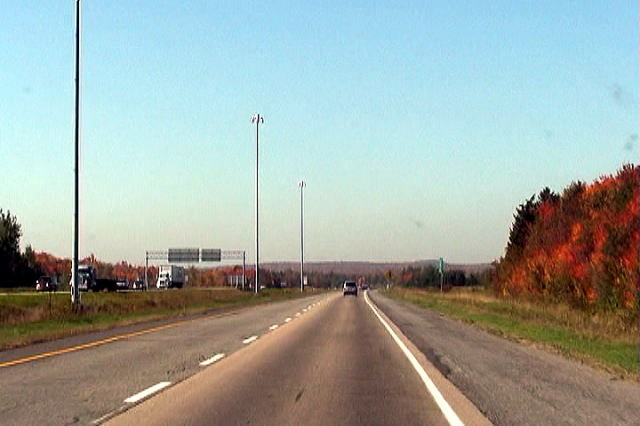 The road junction of Canadian Highway 10. 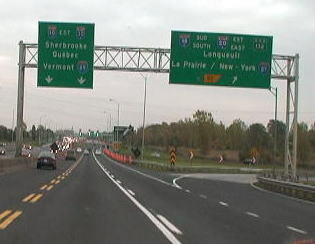 The left line for Sherbrooke and Vermont, the right line for New York. 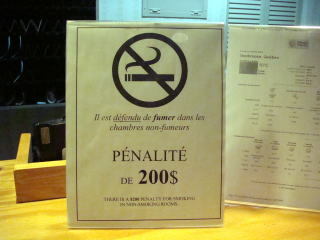 (L) A signboard to show that the penalty for smoking in a guest room is $200. 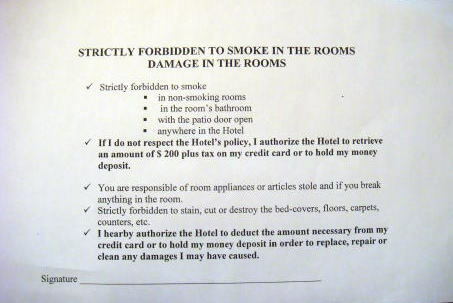 (R) Agreement for not smoking in a hotel room, which is requested for all hotel guests. the written oath, at the Hotel le President, Sherbrooke, Quebec. 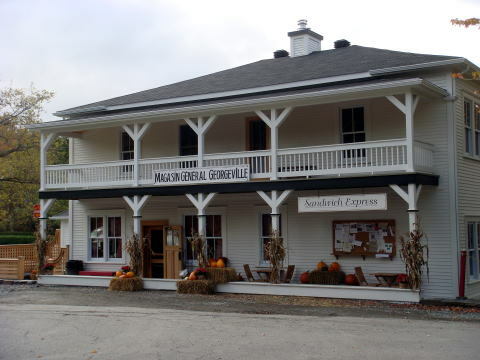 An old French-style general store and a peaceful scene of Magog & Lake Memphremagog, near the Quebec and Vermont border. 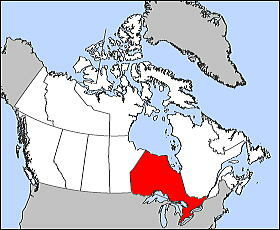 The boundary line district between the Vermont,United States and Quebec,Canada. 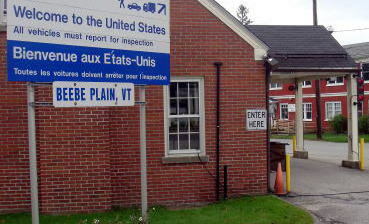 (L) American site custom office near Stanstead, Quebec. Highway 143 in front. 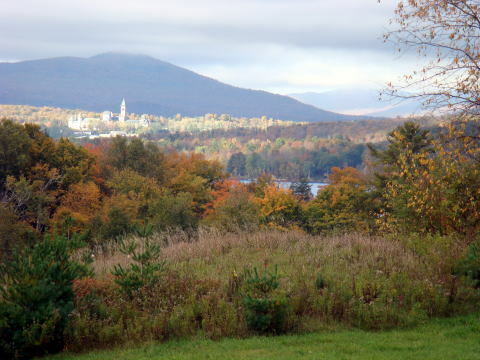 (R) Beebe Plain in the town of Derby, Vermont.